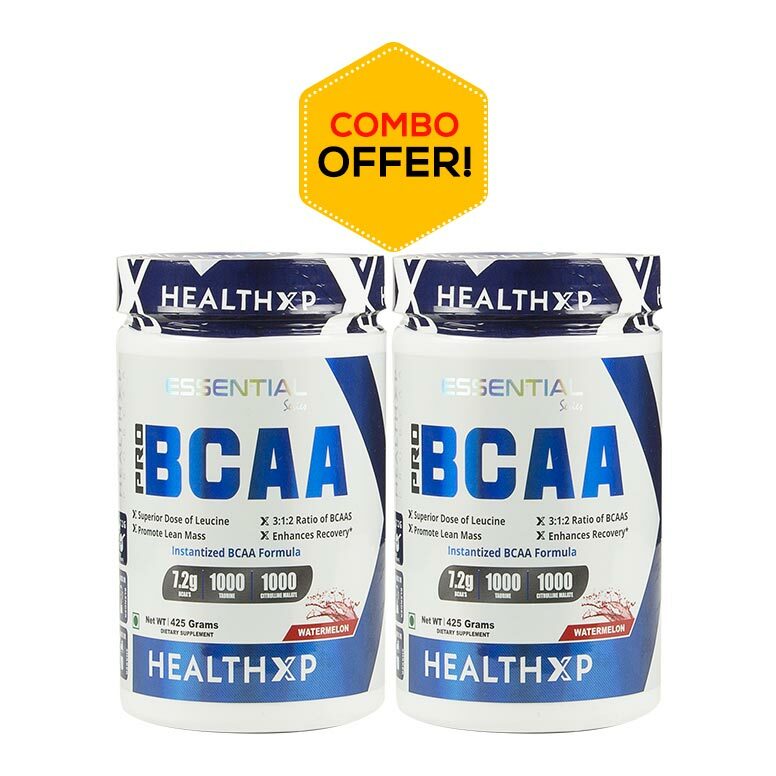 15 GRAMS OF BCAA - Every scoop of HydroCool provides over 15 grams of naturally-occurring ssential amino acids (EAA) and over 7.5 grams of naturally-occurring branched chain amino acids (BCAA). 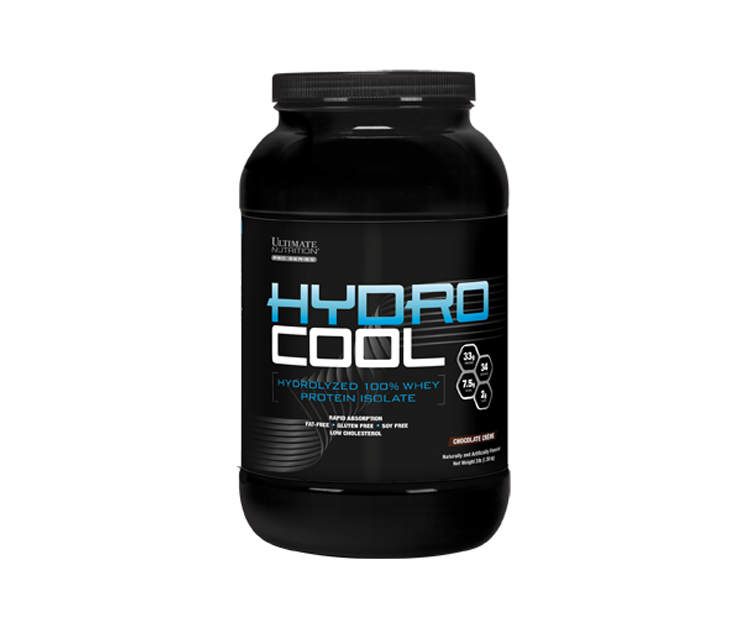 TASTES BETTER - HydroCool has been carefully formulated to taste and mix better than the leading competition. 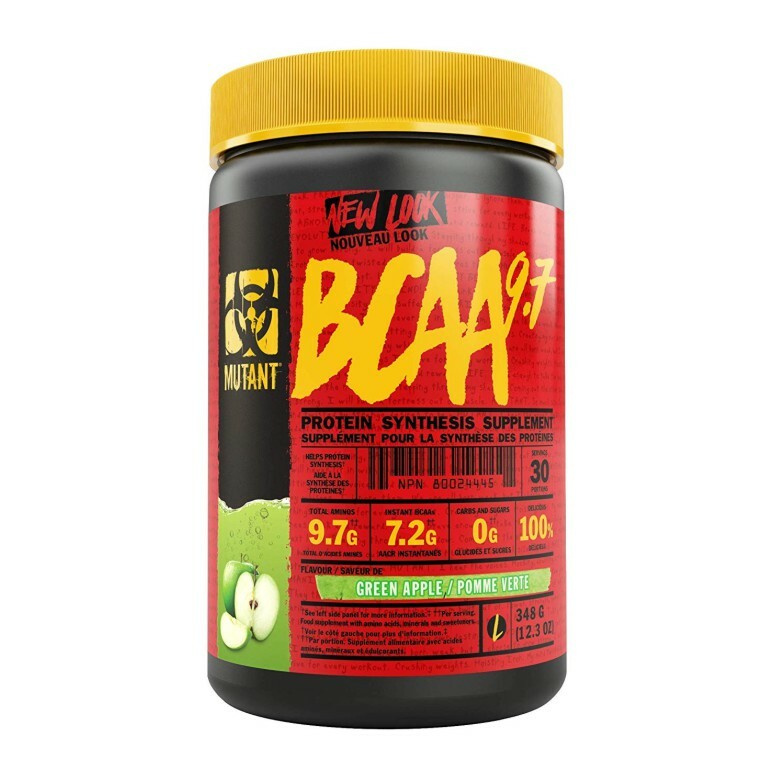 By the mid 1990’s Ultimate Nutrition again was on the cutting edge as we were one of the first companies to come out with Whey Protein powder in a bottle. Today, Ultimate Nutrition continues to excel with a wide range of products including Prostar Whey, Iso Sensation, Flavored BCAA 12,000, Glutapure, Glucosamine MSM Chondroitin, DHEA, Fish Oil, Whey Gold, Muscle Juice, ISO MAS, HydroCOOL, Syntho Gold, Balance Probiotics, and now Clean Whey. 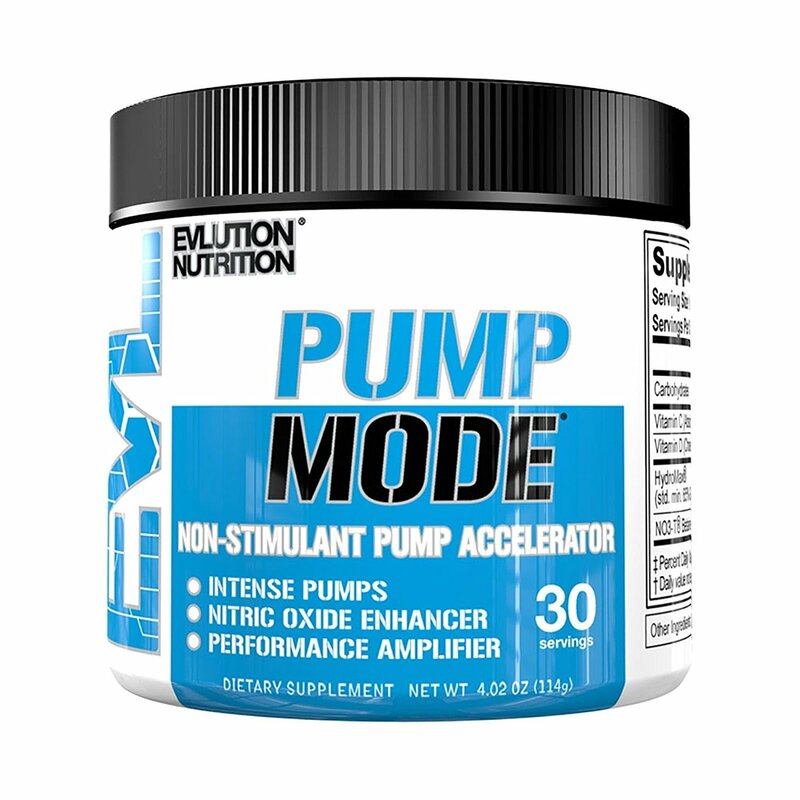 To support recovery, consume one serving of HydroCoolTM immediately after exercise (on non-training days, consume one serving between meals) and as required to meet your daily protein target. 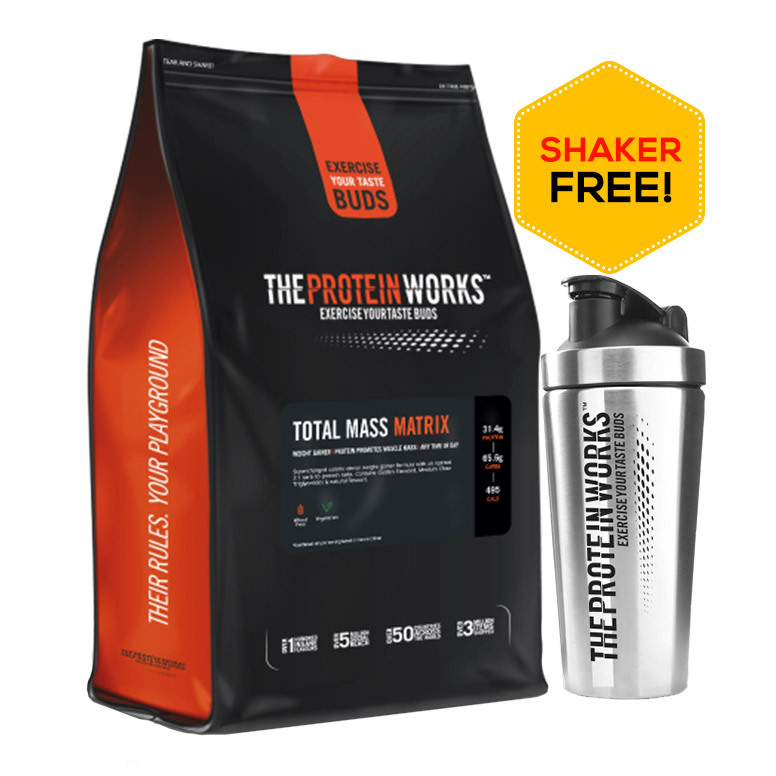 For best results stack your HydroCoolTM supplementation with a slow-digesting protein just before bedtime such as Ultimate Nutrition® Prostar® 100% Casein. 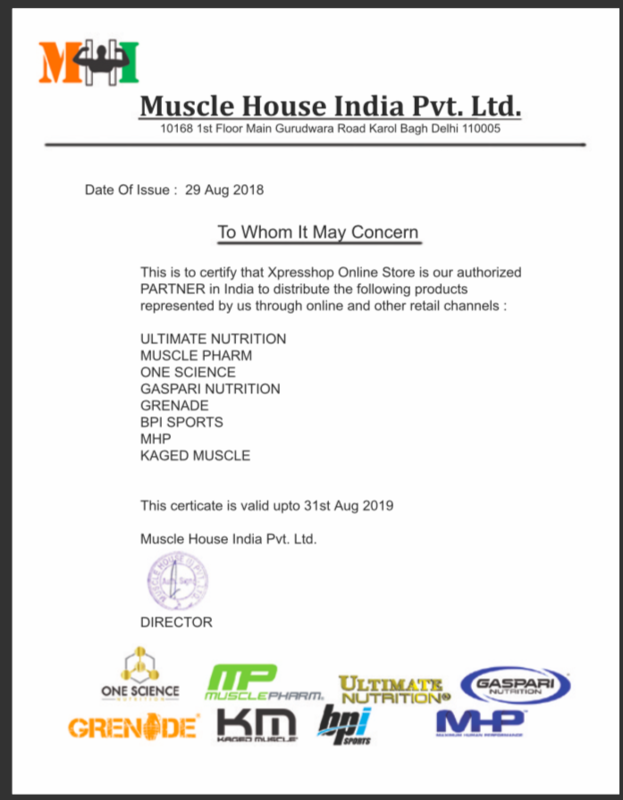 Hydrolyzed whey from Ultimate Nutrition at such discounted price. Good taste and mixability.